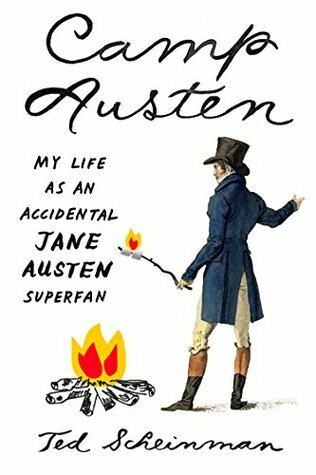 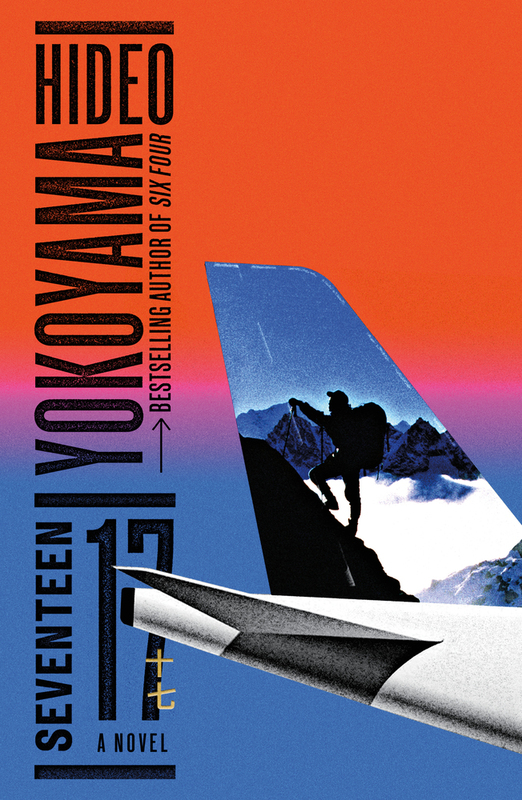 Camp Austen by Ted Scheinman at vvb32 reads. 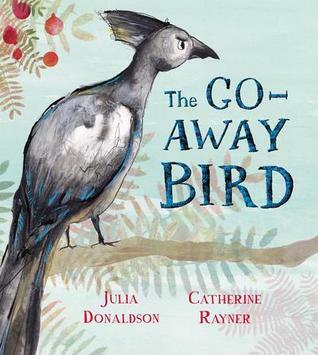 The Go-Away Bird by Julia Donaldson found at The Burgeoning Bookshelf. 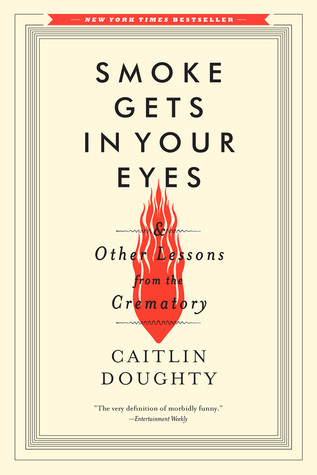 Smoke Gets in Your Eyes: And Other Lessons from the Crematory by Caitlin Doughty found at The Bookworm. 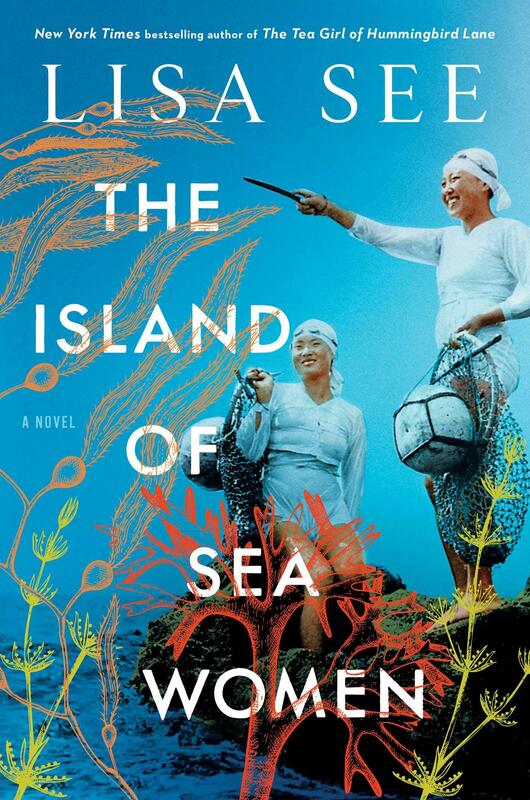 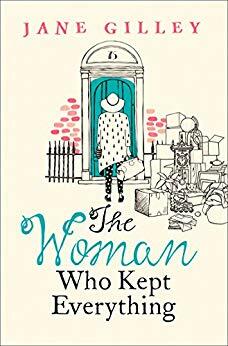 The Island of Sea Women by Lisa See at Sam Still Reading. The French Photographer by Natasha Lester at Sam Still Reading. 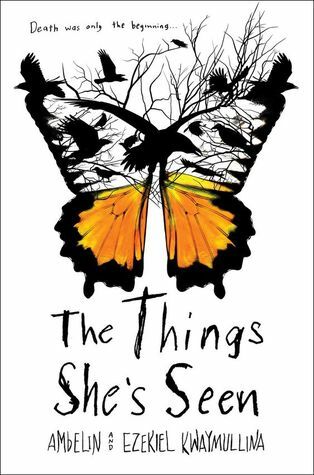 The Things She’s Seen by Ambelin Kwaymullina, Ezekiel Kwaymullina found at vvb32Reads. 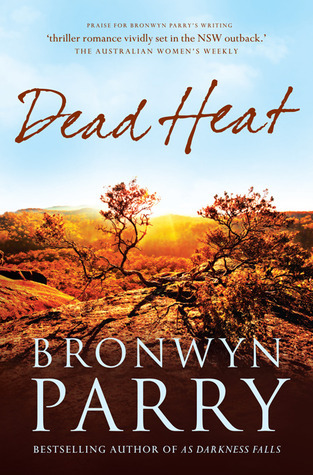 DeadHeat by Bronwyn Parry found at The Burgeoning Bookshelf. 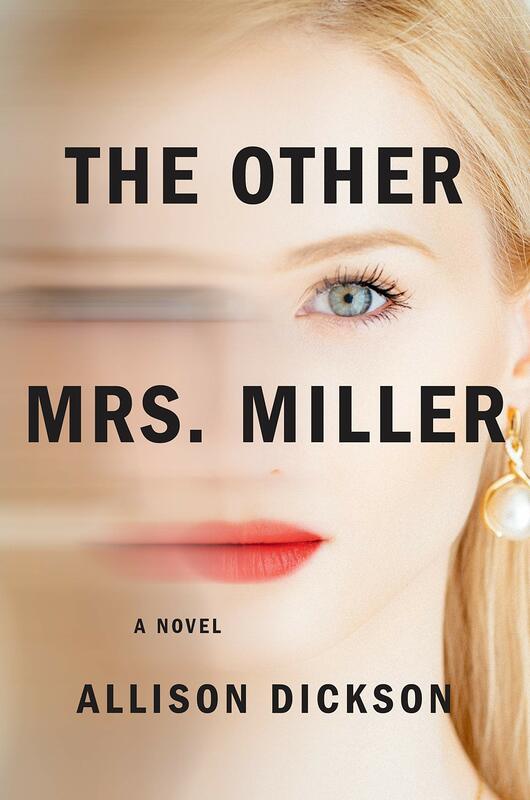 The Other Mrs. Miller by Allison Dickson at Lori’s Reading Corner. 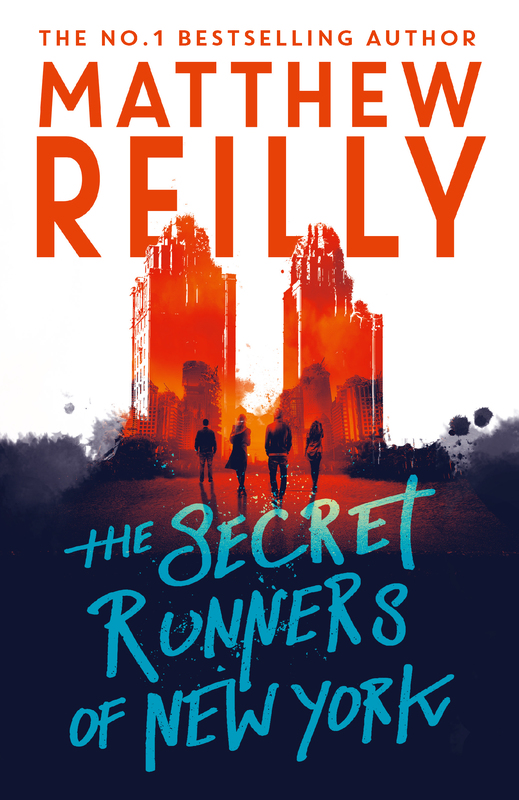 Another week! 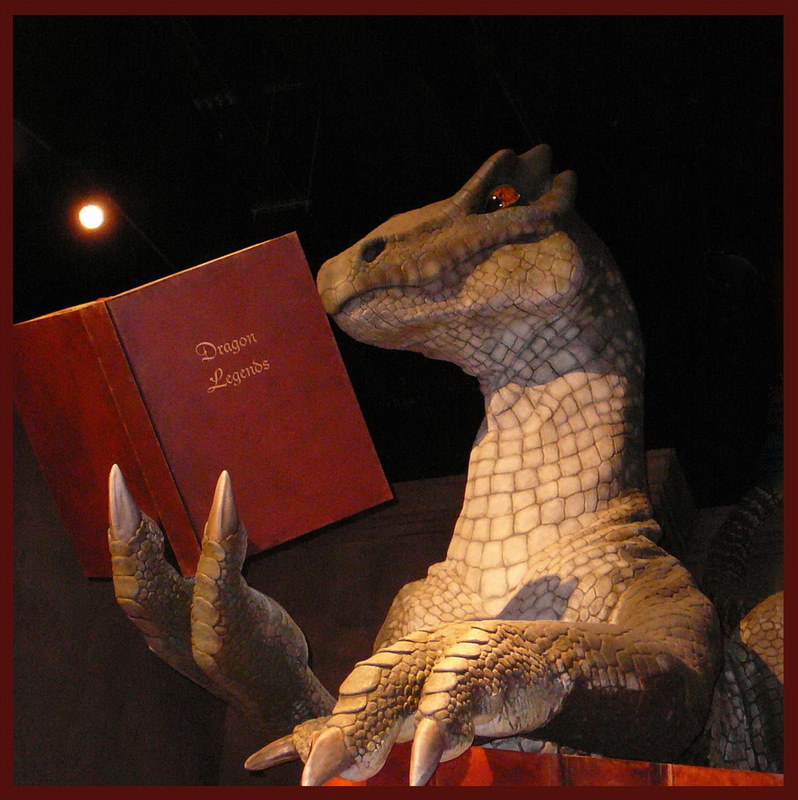 Another Monday! 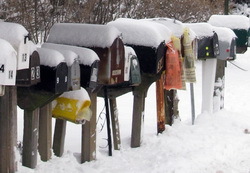 We are having another snowy weekend. 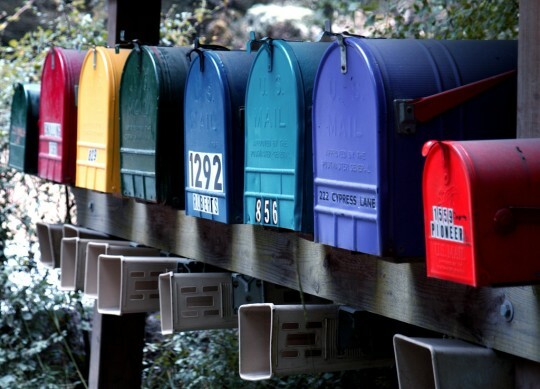 Spring can’t be too far away… can it? 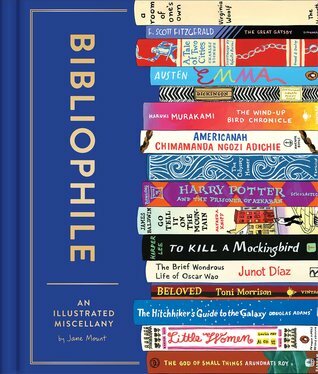 Bibliophile: An Illustrated Miscellany by Jane Mount found at Rose City Reader. 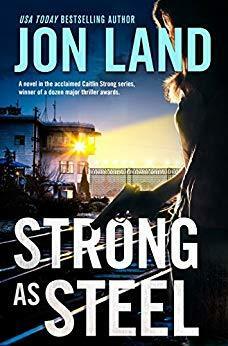 Strong as Steel by Jon Land found at An Imperfect Christian Mom. 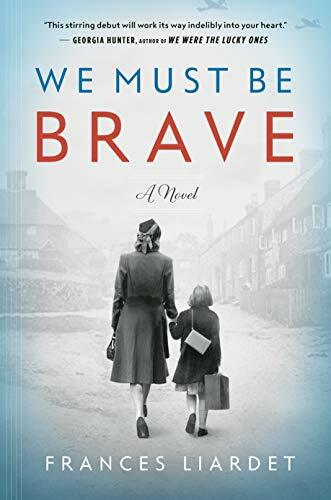 We Must Be Brave by Frances Liardet at Sam Still Reading. 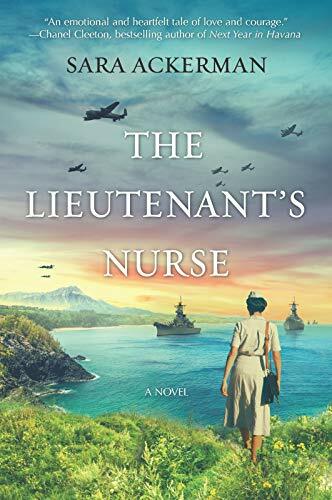 The Lieutenant’s Nurse by Sara Ackerman at Dream Come Review. 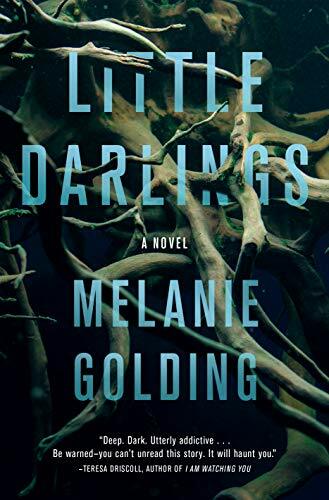 Little Darlings by Melanie Golding at Silver’s Reviews.